Rebel Kettle is still awaiting its permits to get started brewing beer at its new 6th Street location, but that isn’t stopping preparations. The crew at Rebel Kettle have been stocking up on brewing supplies, including hops and other necessary items. The brewery recently finished construction on a large outdoor patio area and looks to be able to seat around a hundred people when it opens. It all depends on when permits come through at this point. Three Fold Noodles and Dumpling Co. says it has begun making its own noodles from scratch. The popular Chinese restaurant started using the fresh noodles in conjunction with its new special, Hong Shao Beef Noodle Soup. This is the first time Three Fold has used beef as a protein option. The fresh noodles are on the menu now. 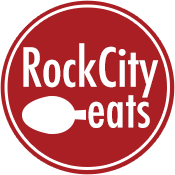 North Little Rock Restaurant Month is underway with plenty of reasons for you to dine north of the river, including free Little Rock Trojan basketball tickets. Our own Becca Bona has outlined the details here. Thai restaurant kBird is closed for the rest of the month while chef and owner Richard Glasgow spends time in Thailand before coming home to do some renovations on his kitchen and dining area. Glasgow has been chronicling his journey, including the beautiful food he’s getting to try, on kBird’s Facebook page. Speaking of closings, South on Main is closed for the rest of the week to give its staff some time off. It will open again for brunch on Jan. 10. And One Eleven at the Capital is also closed for lunch and dinner until Friday, though it is still open for breakfast. Our latest Food Insider column features Brandon Brown, chef and owner of Hillcrest Artisan Meats. It’s a close look at one of the best places to buy meat in Little Rock. And if you missed it, our look back at 2015 featured our Best Bites, Best Desserts and Best Drinks of the year. 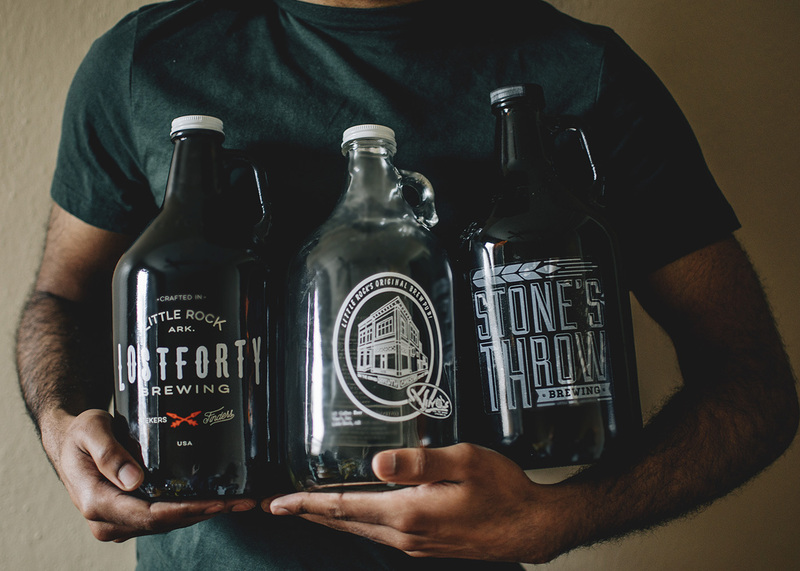 January 7th Stone’s Throw Brewing Tap Takeover at Skinny J’s – Five of Stone’s Throws excellent beers will be featured on tap at the Argenta restaurant, including a special tapping of Big Dam Horn o’ Plenty imperial marzen aged in a Rock Town Distillery rye whiskey barrel. January 11th Rare Bottle Week at Big Orange Midtown – Every night for the week, Big Orange Midtown will open a rare bottle up to the public. Bottles include the El Dorado 15-year-old rum aged in ruby port casks and Wild Turkey Diamond Anniversary whiskey. Prices will vary each night depending on the spirit. January 13th “It’s Been Sweet” Going-Away Party for Sweet Love – This celebration for Kelli Marks’ well-loved bakery will feature live entertainment and some of Marks’ more popular desserts. January 19th Second Annual South on Main/Lost Forty Brewing beer dinner – South on Main was the first ever beer dinner for Lost Forty back in January, and the two are teaming up again in 2016. Menu details and beer pairings aren’t yet available. Tickets can only be reserved via email to amy@southonmain.com. January 31st Little Rock Soup Sunday – The 35th annual celebration will be held at the Statehouse Convention Center from 4 p.m until 7 p.m. 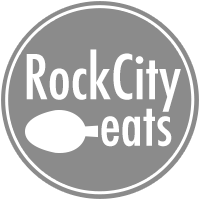 Restaurants from all over Little Rock will be on hand serving up their best soup recipes, including 1620 Savoy, whose chef Tim Morton is 2016’s VIP chef. Proceeds from the event go to Arkansas Advocates for Children and Families. Baja Grill wants to be your happy hour spot this month. All January, house margaritas are just $4, and all special margaritas are $2 off.